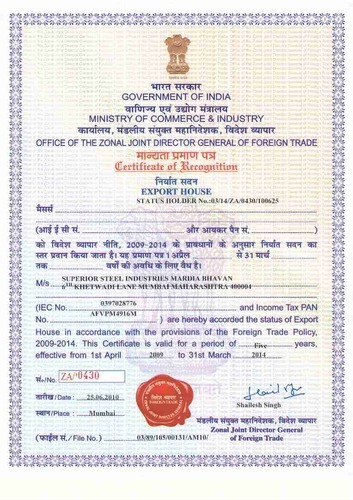 We have Export House Certificate. 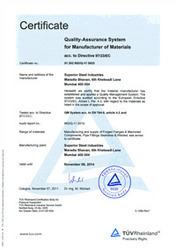 We have ISO 9001 Certificate. 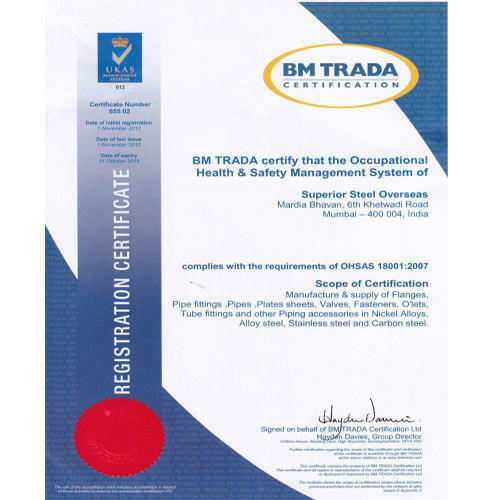 We have OHSAS 18001: 2007 certificate. 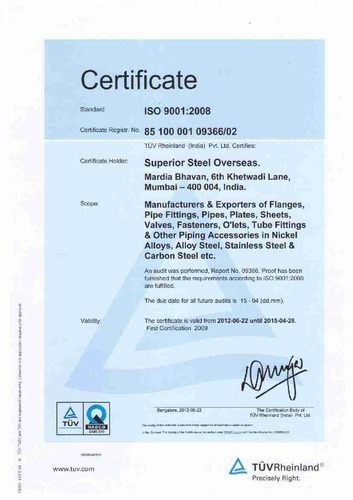 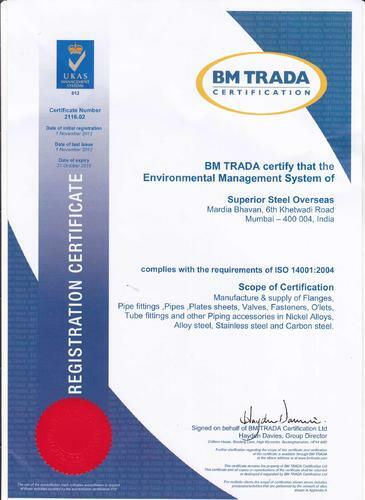 We have ISO 14001:2004 certificate.